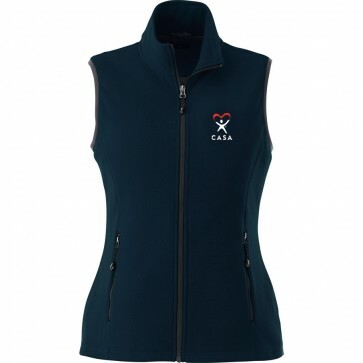 The Polyfleece Vest is a perfect complement to a long sleeve woven when the temperature starts to dip. 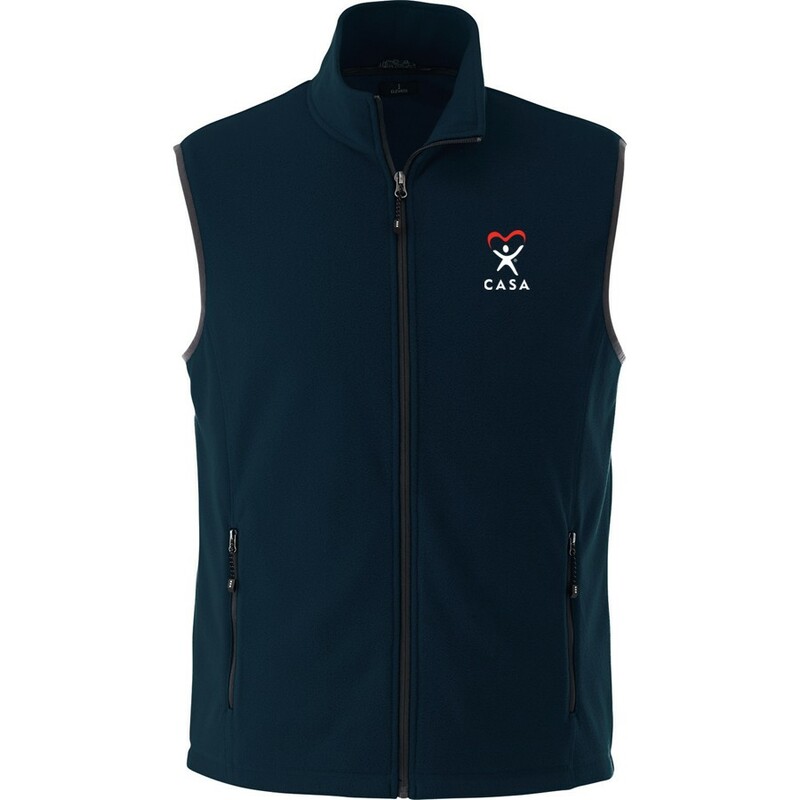 Made with 100% polyester anti-pill microfleece, it features contrast binding around the armholes that matches the full center zipper. Polyfleece Vest also includes design details like easy grip zipper pulls and a contrast hanger loop inside the neck, and the womens style has a dropped back hem, shaped seams and tapered waist for a more natural fit.